Home canned ground beef is great to have on hand to make tacos from or to add to stir-fried rice, casseroles, creamed sauces, noodle dishes, chili, etc. Freeze the broth from the jar; it’s essentially pure beef stock and is great for soups. Here, we work through the USDA’s directions. 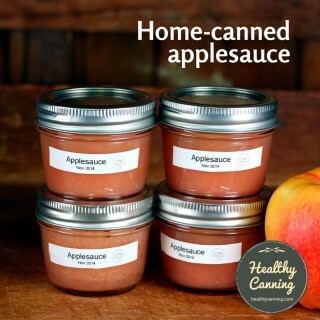 See also: canning ground pork, and, can ground poultry be home canned? 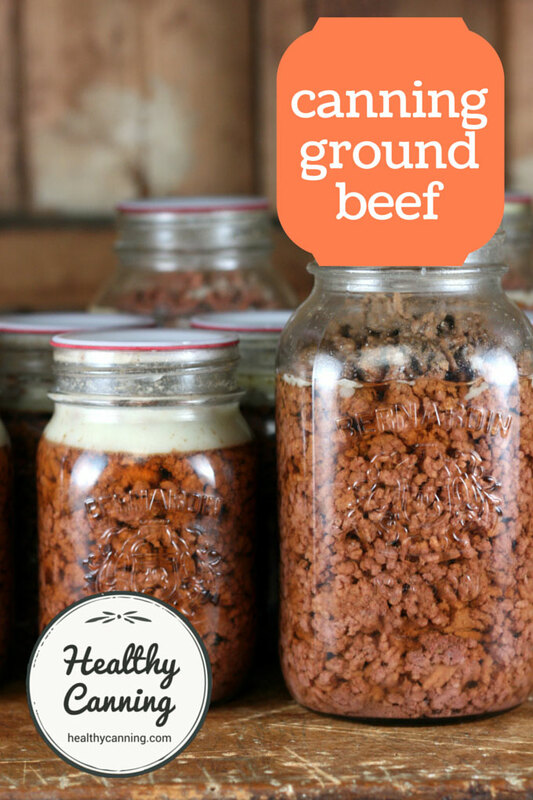 On average, as a very rough guideline, expect to need about 500 g (1 lb) of ground beef per half-litre (US pint) jar of canned ground beef. 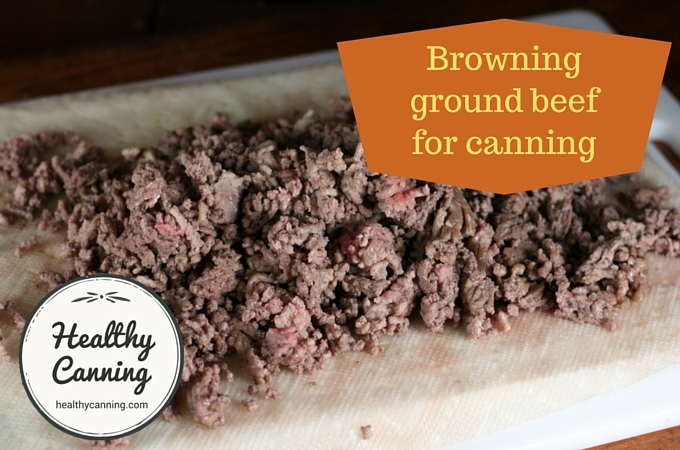 The purpose of browning the meat first is so that it won’t clump and form a huge solid dense mass in the year. You must brown it first; there’s no option for raw packing it owing to the risk of it clumping. To be frank, the colour you will get is probably more of a greyish colour / light brown than a deep brown. That is fine. You are not looking to char the meat or sear it or blacken it or make it crispy: just lightly brown it enough so that it will largely remain loose packed in jar and allow heat flow to pass in between. This ground beef is sufficiently browned so that it won’t clump together in the jar. Browning it any further in the skillet would just toughen it, and waste cooking fuel as it will get thoroughly cooked during the canning process, anyway. 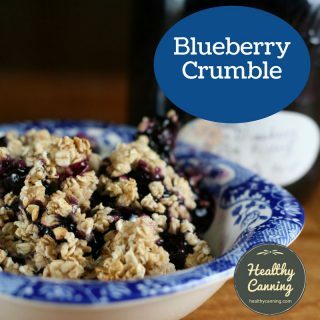 This recipe comes from the USDA Complete Guide. 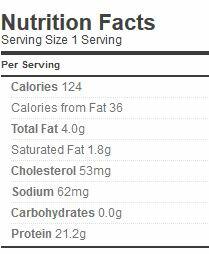 Nutritional information based on extra-lean ground beef being used. But it’s the work of seconds to drain the jar when opening it, and you get what is fat-free and added-salt free beef stock to freeze for use in soups, stocks, gravies etc. 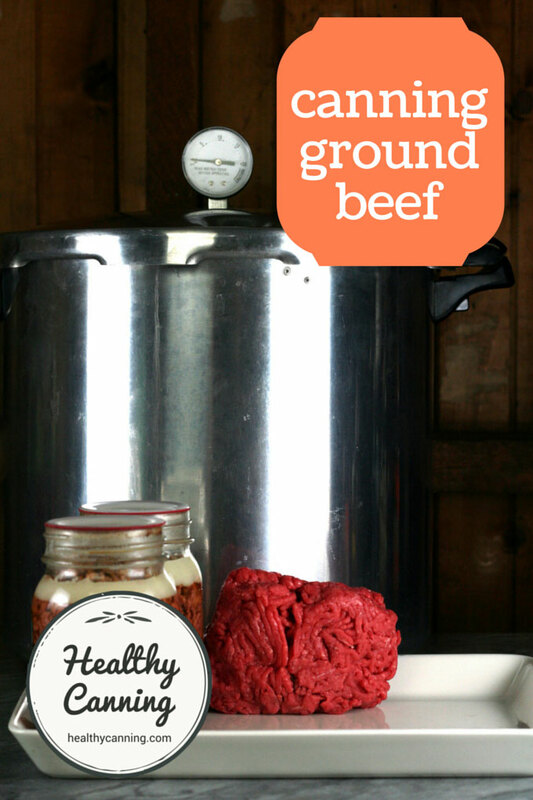 Some people say that adding beef bouillon to their jars of ground beef enhances the flavour greatly. Suggested proportions of powdered beef bouillon are between 1/4 and 1/2 teaspoon per 1/2 litre (pint) jar, and 1/2 teaspoon and 1 teaspoon per litre (quart) jar. 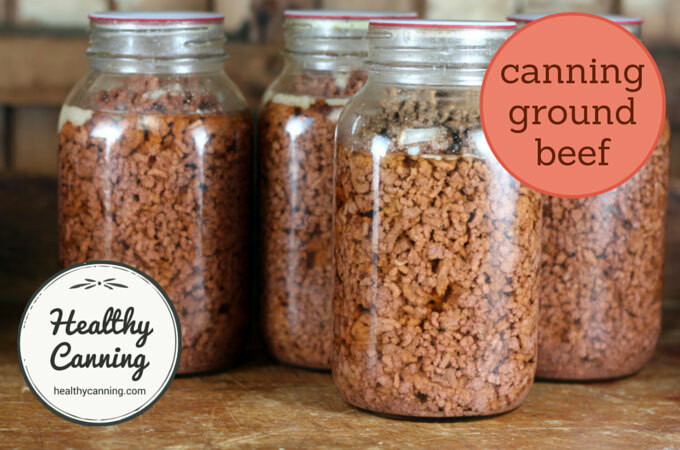 You’ll want to ensure this is mixed up before adding to the jars, to avoid density issues with clumps. 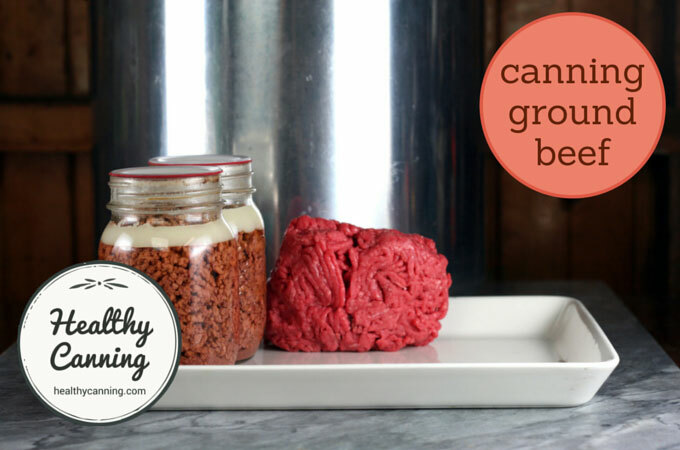 Here’s information in detail on how to do that: Using home canned ground beef. Can this be adapted to the Instant Pot? Absolutely not. 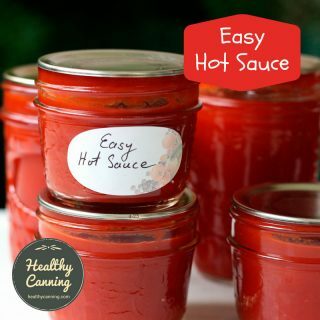 There are warnings right, left and centre from every reputable home canning source not to use the Instant Pot for any home canning, regardless of what the manufacturers claim. I used boiled beef broth for my liquid, is that okay? What is the expected shelf life if canned properly? 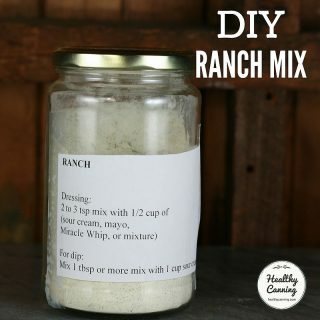 I don’t need to add salt to each jar? 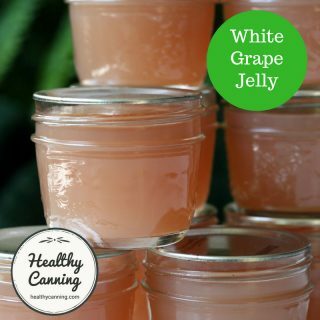 In the quantities used in home canning, salt is not a safety factor. (It is though a safety factor when fermenting for instance.) So no, don’t need to add salt. You may wish to. But, it’s probably more flexible to leave it out, and then add salt as needed when you go to use it, based on what you are using it for / in. These are the best canning instructions I have came across. Thank-you so much. I was told that you should wait 2 weeks before trying a newly canned item. Is that true? I recently canned some meatloaf and I need to check it and make sure it tastes good before I can more. Hi there, there’s no approved safe way to can meatloaf, as there could be density issues which prevent heat from penetrating the jar thoroughly to kill any botulism spores present. Ground meat can only be safely canned with a loosepack as per USDA guidelines. That aside, the “sit and mellow” advice applies to canned pickled items such as relishes, chutneys, pickles, etc.